You must see this completely remodeled 2 story, three bedroom, two bathroom home in Gateway Lakes to appreciate its beauty. 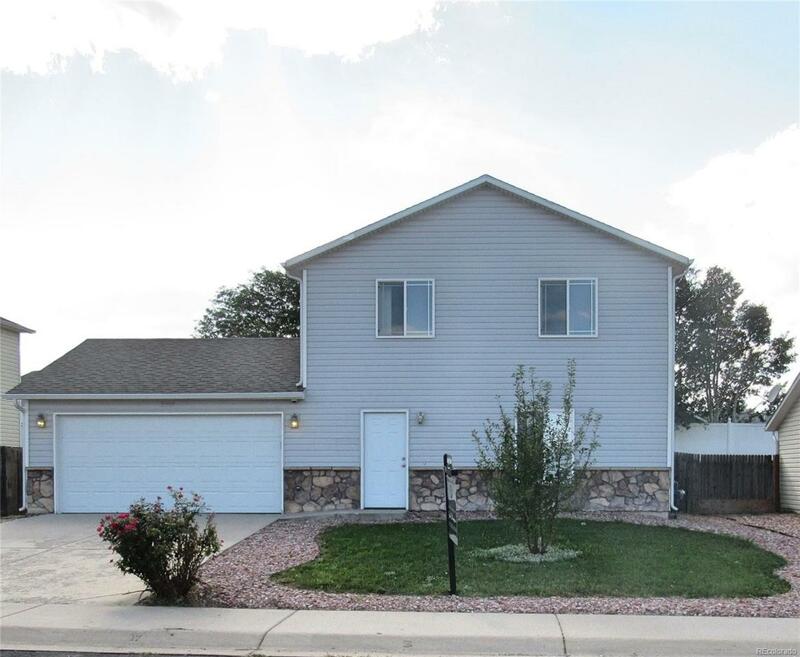 Some of the upgrades include a new roof with a transferable warranty, brand new A.C unit, new insulated garage door with a new opener, beautiful new wood laminate flooring, new paint throughout, new tile in the kitchen & bathrooms, and new carpet throughout the upper level. The kitchen is also equipped with granite tile countertops, and new stainless appliances. Walk through the newly installed sliding glass door to a large privacy fenced back yard. Schedule your showing today! This lovely home will likely not be available for long and is listed under 300k. Offered by Black Feather Realty.